AWTC Meet-Up: Does your data hoard spark joy? 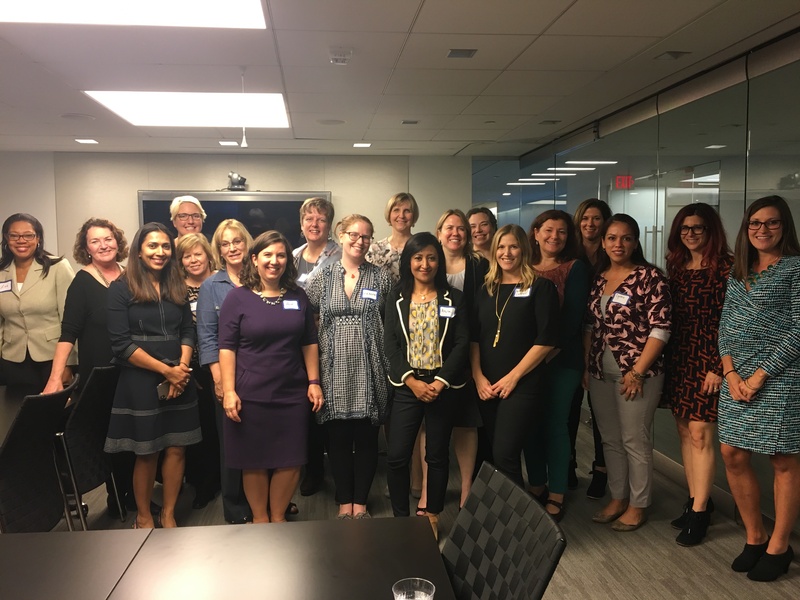 Join us for the next Association Women Technology Champions meet-up! In this day and age, data should be used for more than "Welcome to the website, [YOUR NAME]!". We will conduct a workshop to help identify and streamline critical information that is squirreled away in your AMS, email marketing system, event registration and LMS systems to create an efficient, personalized website experience for your members. We will also help you identify questions that you should answer when asking ‘What is personalization?’ We’ll have markers and PostIt notes at the ready! A future session will tackle the alignment between data privacy and personalization. Join us for Happy Hour after the meet-up at Joe Theismann's Restaurant.